I frequently find myself staring at an open refridgerator with an empty stomach and an even emptier mind. I stand there in a fugue-state not knowing how I got there or how long. I know its been too long because I can feel my nose getting colder and my electric bill getting higher. At some moment I remember a piece of wisdom I think I heard from my grandmother that staring at the fridge will not create new food options. The problem is that my brain is paralyzed in a ping pong match between higher and lower brain centers. My hypothalamus groans “I’m hungry” while my higher cortical regions are busy considering recent publications on macronutrient composition while doing a quick estimation of my caloric intake for the day. It is both frustratingly common and annoyingly repetitve and usually ends poorly. It was this conundrum that was in the back of my head when I was alerted to an interesting new study about a strategy to decrease caloric intake that was so simple and obvious that it cannot be ignored. 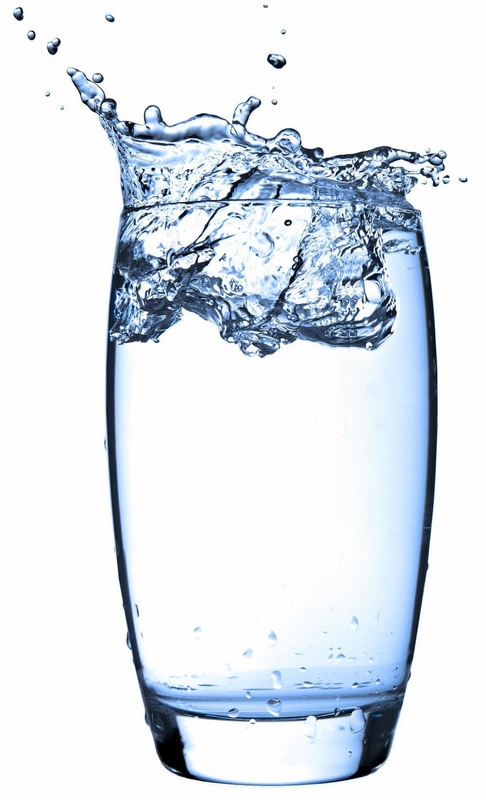 A recently published article in the journal Obesity took the common sense idea that a glass of water before a meal could decrease appetite and caloric intake. This idea is based on a well known concept that the appetite centers of the brain are triggered by thirst. If you are a bit dehydrated, the parts of your brain that trigger thirst are strongly activated, but the parts of your brain that trigger hunger are also activated. This is because your brain is smart, no matter what your 5th grade science teacher told you. It knows that most food has water in it so if the body is deprived of water it wants to maximize the potential sources of H2O. The end result is that when you’re thirsty, you’re usually hungry as well, even if your body doesn’t need any more caloric energy. 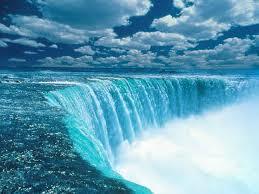 The idea follows that drinking water will satisfy your thirst and decrease hunger. Further, if you stretch your stomach a bit with the water it may begin the process of making you feel full so that you eat less when the food comes. 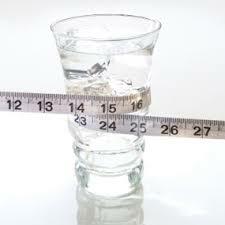 The obvious weight loss strategy that this creates is to use drinking water as a means to decrease appetite. If you’re hungry, it may be that you’re actually thirsty and a glass of water would bring the satisfaction without the added cellulite. The study was based on this principle. It took 84 adults and divided them into two groups. One group was instructed to drink 500ml of water before each meal (about 16oz). The other was told only to be mindful of their appetite prior to eating. 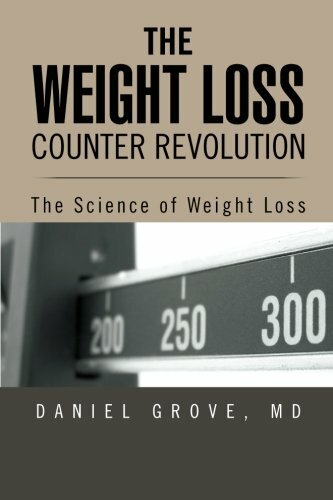 They then followed the groups for 12 weeks to see the effects on weight loss. They results showed that the water loading group lost on average of 9 pounds over the 12 weeks which was three pounds more than the control group. Not bad at all. My favorite part of this weight loss strategy is that the intervention is cheap with no side effects (aside from a few extra trips to the lavatory). How many things in your life are cheap with no side effects? Not many. So raise your glasses and throw back a cool glass of water between meals. The only thing you have to lose is the weight. Salud! I am trying to overcome a lifelong addiction to diet coke… water is FINALLY beginning to taste better to me, and much more thirst quenching than colas could ever be! I’ll drink to that (water, of course)!